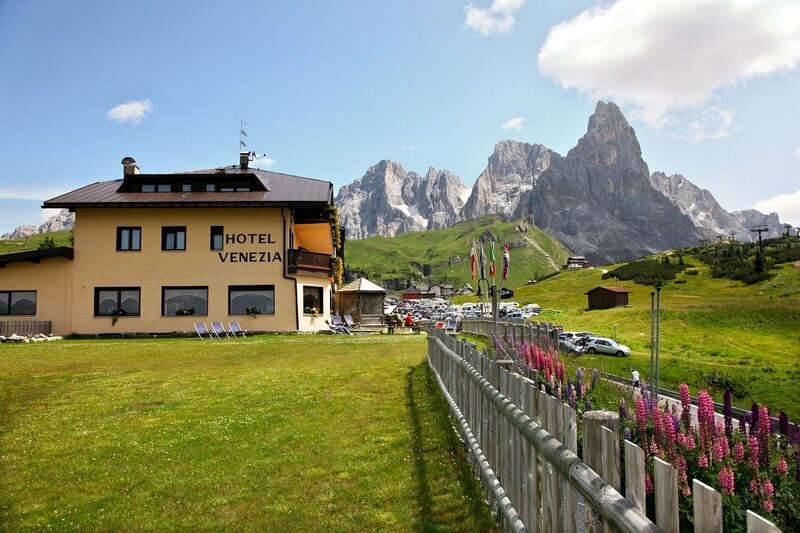 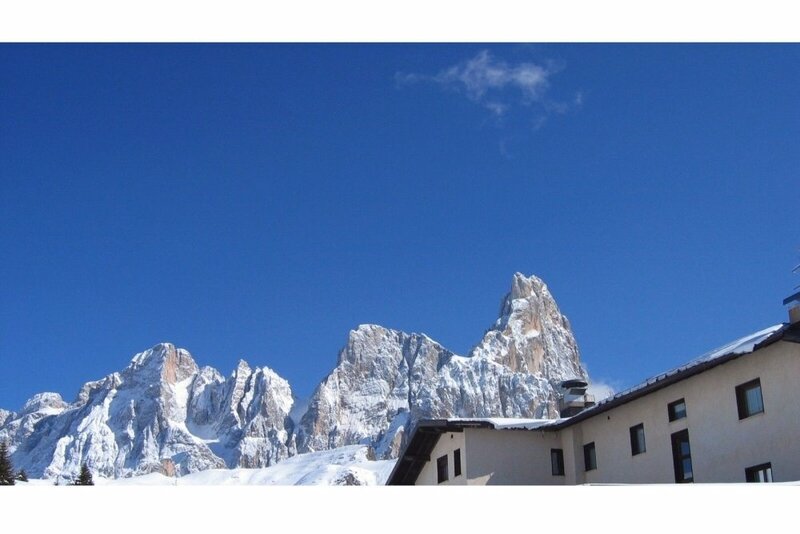 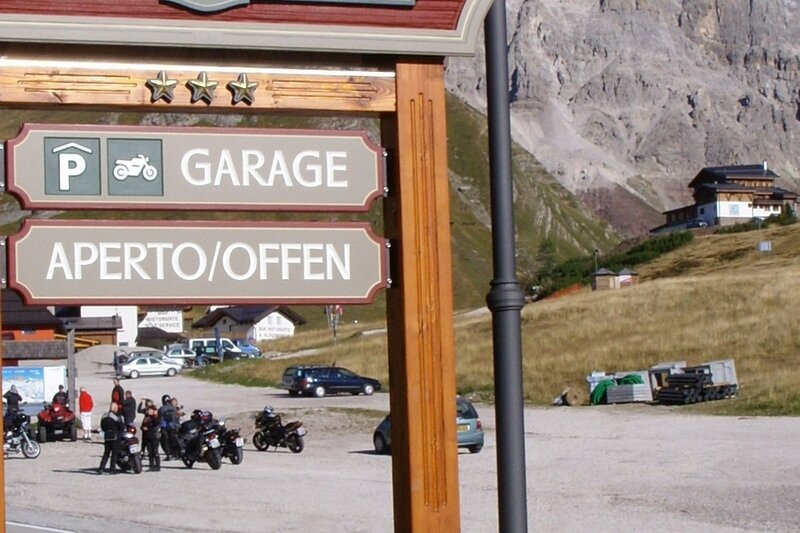 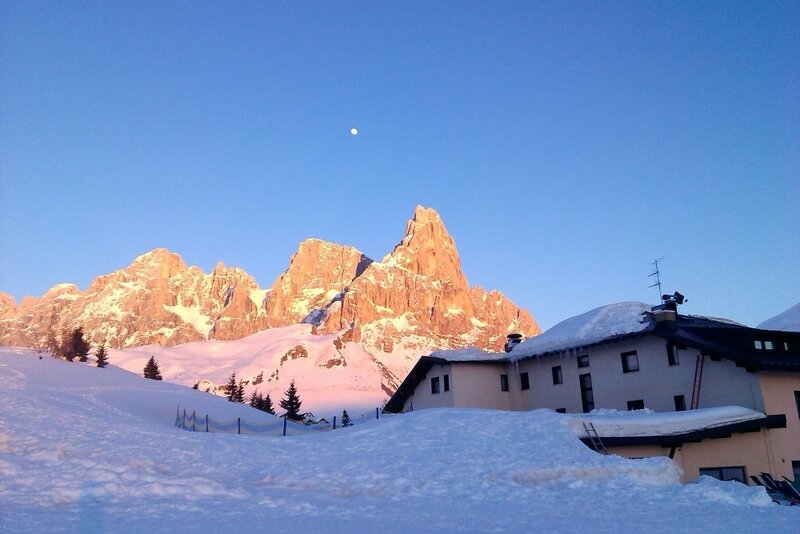 The Zeni family welcomes you to Hotel Venezia and the enchanting world of the Italian Dolomites. 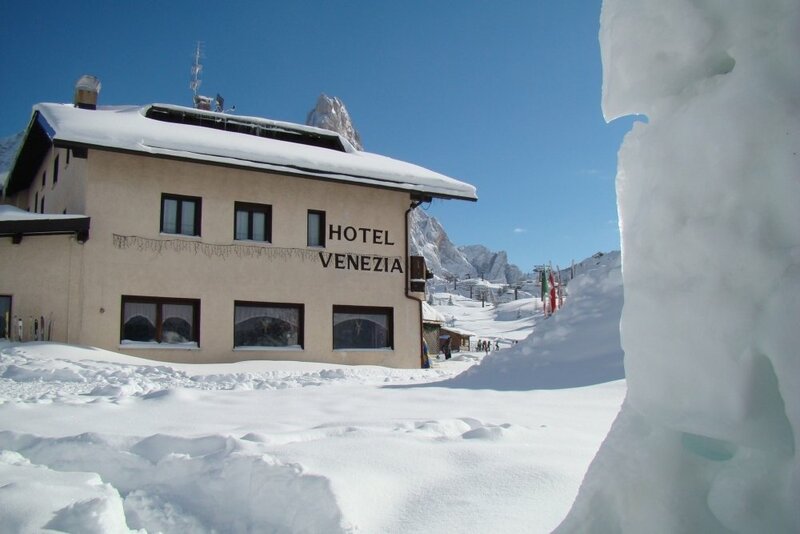 Nestled at the foot of the Pale di San Martino mountain range, a stay at Hotel Venezia means a backdrop like no other, capped by the majestic Cimon della Pala, the most spectacular peak of this group. 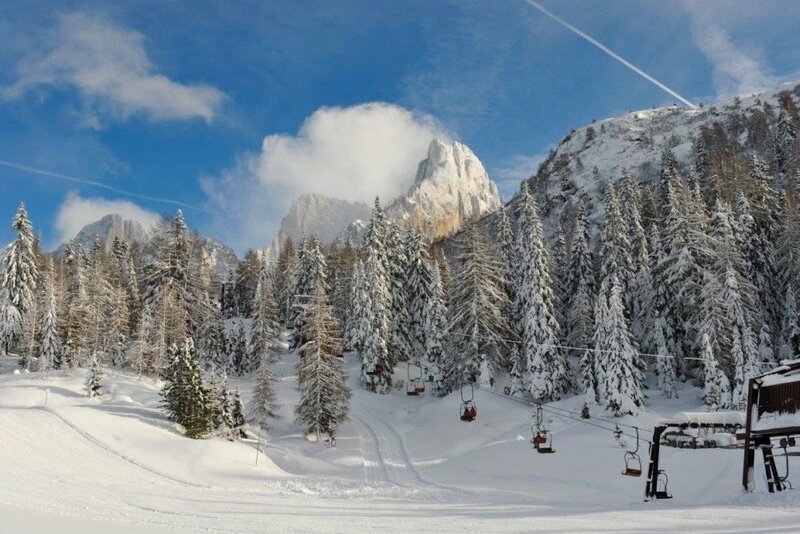 In both summer and winter our unique and spectacular scenery will never fail to impress! 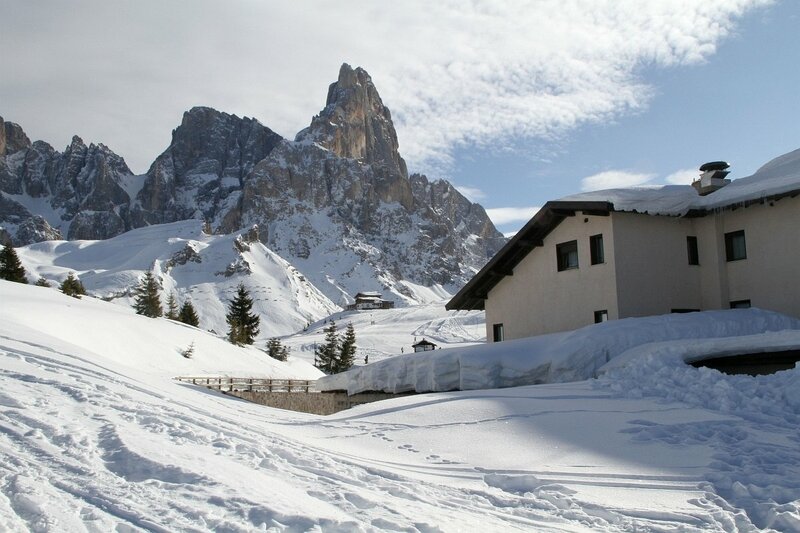 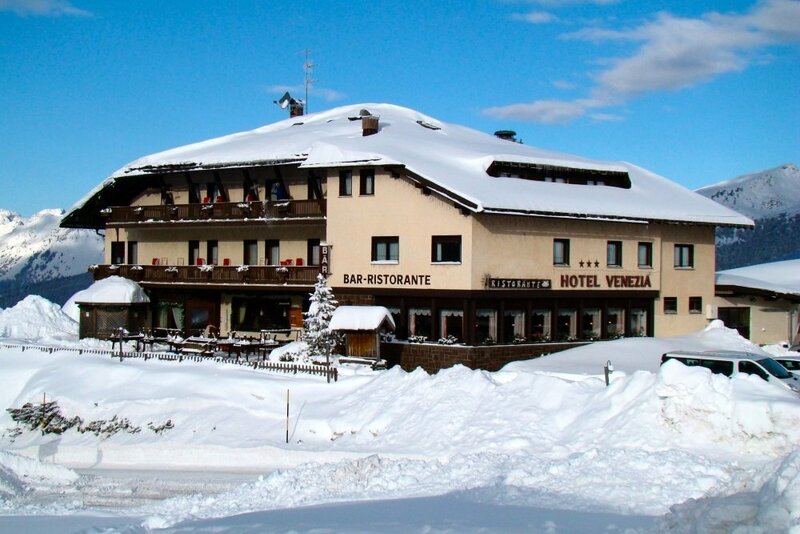 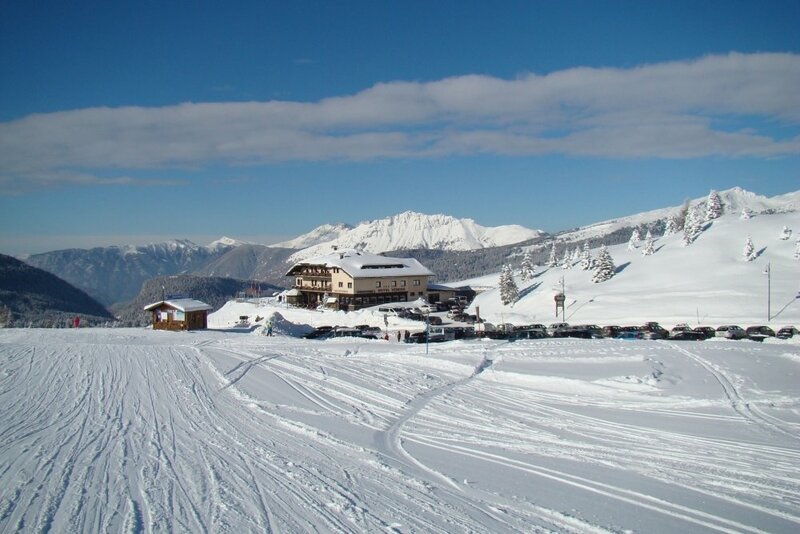 Hotel Venezia is located in Passo Rolle in the Province of Trento, 9km from the town of San Martino di Castrozza to the east and a short drive from Bellamonte and Predazzo in Val di Fiemme to the west. 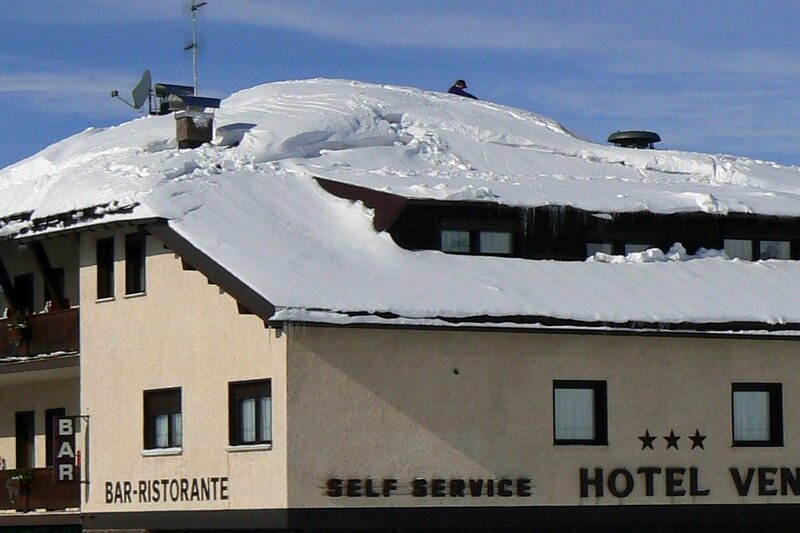 From our hotel you can make the most of all that the winter season has to offer from skiing and snowboarding to expeditions on snowshoes and short walks in the snow. 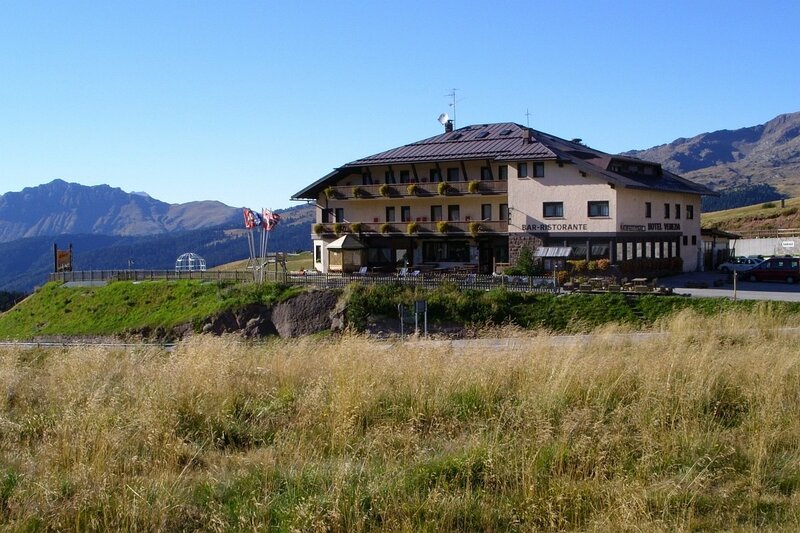 Children can also enjoy our outdoor adventure playground while adults can relax on the hotel sun terrace complete with deckchairs! 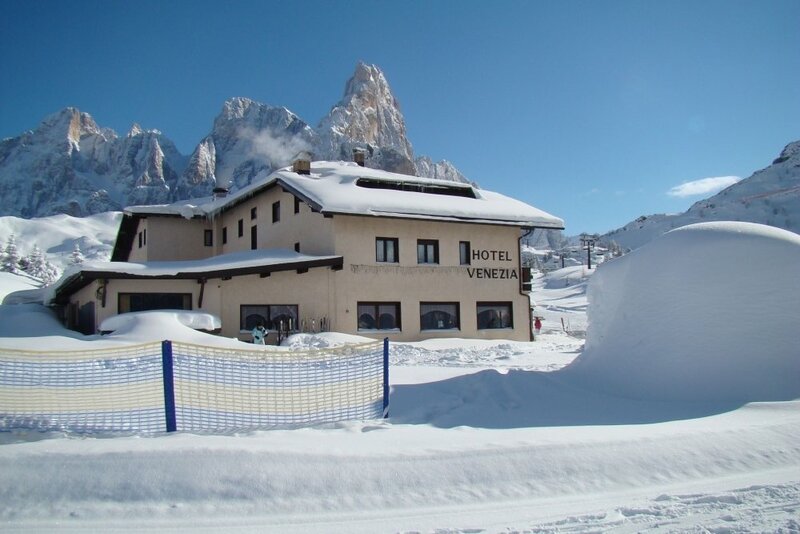 The hotel also has a large free underground car park available to guests during their stay.